In the fourth of our six podcast ‘core’ Super Mario series, Leon, Tony and Darren G jet off to the sunny climes of Isle Delfino for what we hoped would be a relaxing vacation. 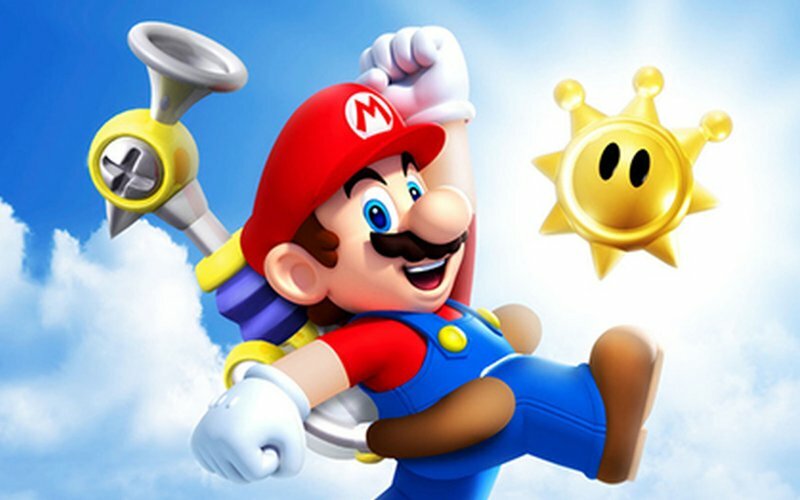 Is Super Mario Sunshine as ‘hated’ as people seem to think? Do staunch Mario fans have serious reservations about the plumber’s tropical sojourn? Join us and find out. My experience with Super Mario Sunshine mirrors that of Leon, though I did keep the game and returned to it every now and then, as I at least enjoyed the setting and atmosphere of the game. I think I have somewhere between 60-70 Shines. Might just return to it one of these days and attempt to find an fight the final boss. It was nice to finally complete Sunshine (albeit not properly as I try to do with most Mario games). For me it just falls so far short of the 3D Mario games that came either side that it’s heartbreaking, despite some fine qualities.